Amy West, CPP will be teaching students how to safely and efficiently photograph newborns focusing on the 5 S’s (swaddling, shushing, side laying, sucking, swinging). Photographing, posing and handling newborn babies bares with it a weight or responsibility for the photographer to be aware of different safety precautions and posing techniques to ensure your client’s safety. The class will also go over how to create an amazing client experience, how to keep clients coming back through incentives and a well-developed baby plan package and end with live model demonstrations. This course is designed for beginner to intermediate students and will begin from the very basics to ensure everyone is on the same page. This is not a shooting-class, but an intensive 1-day workshop on newborn photography education. Camera’s will not be needed. After covering the basics, come ready to observe a live newborn model as Amy demonstrates abbreviated newborn, 6 months and 1-year sessions. Portrait Photographer, Amy West, CPP, specializes in maternity, newborn and baby photography out of her studio in Tualatin, Oregon. Amy began her photography career 2002 as a US Navy Photographer’s Mate. After her time in the Navy, Amy spent a few years as a photographer for several non-profit organizations before opening her studio in 2014. Blissful Mondays Photography quickly grew to become one of the top newborn photography studios in the Portland Metro area. Amy credits her studio’s success to building quality relationships with clients, excellent customer service and continued education. 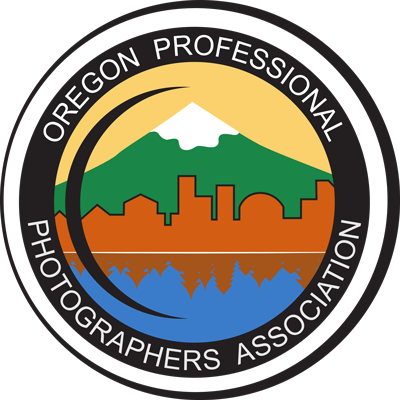 Amy was a Silver Medalist at the 2016 PPA International Photographic Competition and earned 2nd Place Portrait in the 2016 NW District PPA Photographic Competition. 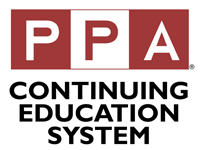 PPA Members receive 1 Merit for attending this course in its entirety. OPPA Members receive 1 Point for attending this course in its entirety.